Our site may contain links to outside websites that are operated by other companies or persons. We do not control the privacy policies of those sites. 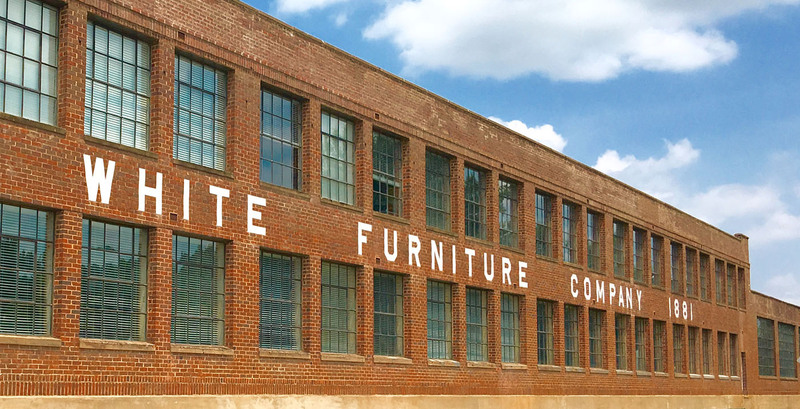 This policy statement only applies to information collected and maintained by The Lofts at White Furniture. This policy was last modified on January 24, 2017.